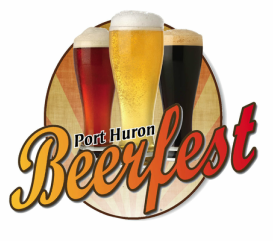 The Port Huron Beer Festival is held every year in Kiefer Park, located just north of the Municipal Office Center at 100 McMorran Blvd. This park offers one of the best views of the St. Clair River and the Blue Water Bridges leading out into Lake Huron. A great place to enjoy the view, sip some amazing brews, listen to hot bands and visit with friends, as well as make some new one!